Change is happening all around us all the time. Now more than ever, team leaders, managers, and professionals at every level are having to identify, adapt, and lead change. The challenge is delivering rapid results and sustainable growth simultaneously. Is your organization capable of coordinating and sustaining change? 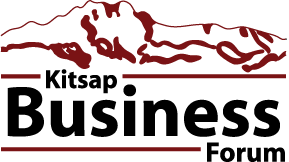 Bring your team and join in the conversation as Kitsap Business Forum delves into the art of change and balancing change management with change leadership. 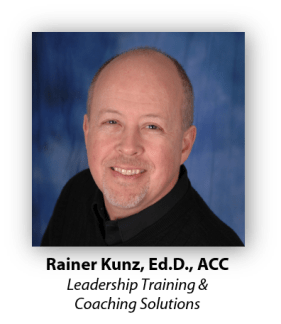 Dr. Rainer Kunz has been training leaders for over 40 years. His extensive experience as a university professor, pastor, and coach uniquely equip him to serve a wide variety of clients. He is passionate about coaching and training leaders around the world. Helping individuals and organizations reach their goals is his calling. Doors open at 7 a.m. for morning networking. Enjoy coffee and breakfast bites compliments of Port Madison Enterprises. The program starts promptly at 7:30 a.m. and finishes at 9:00 a.m. Teams are encouraged to attend together. Register today!